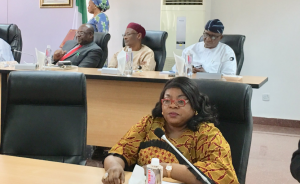 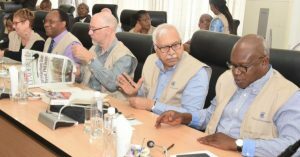 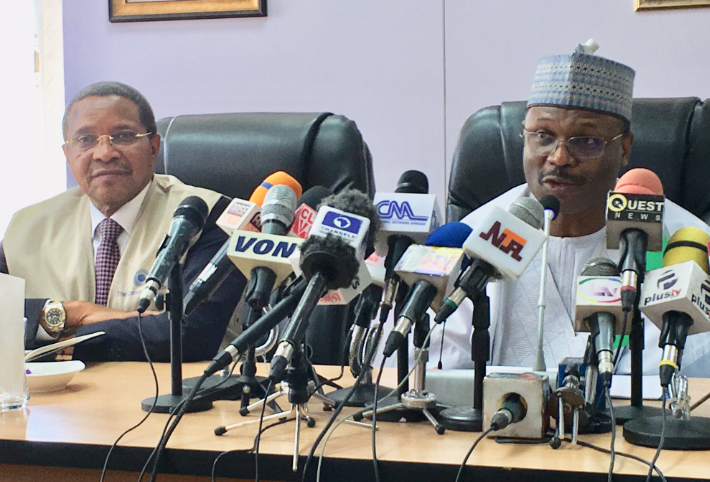 INEC Chairman, Prof. Mahmood Yakubu and members of the Commission receives commonwealth observer group Observer Group led by former Tanzanian President, Dr. Jakaya Kikwete at the Commission’s Conference Hall Abuja. 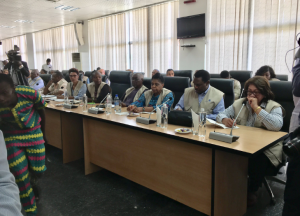 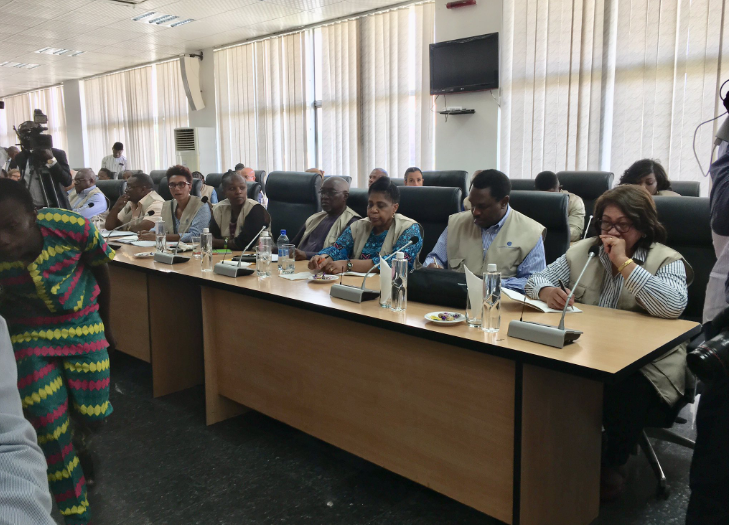 President Kikwete was been assigned by the Commonwealth to lead a 20-member Observer Group for the February 16 presidential election in Nigeria. 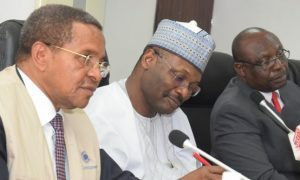 The body’s Secretary-General, Patricia Scotland, constituted the observer group, following an invitation from Nigeria’s Independent National Electoral Commission (INEC), according to Commonwealth Secretariat.